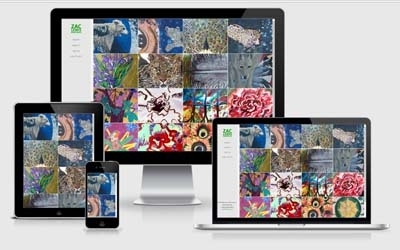 EDSA Designs can help you with everything concerned with creating a beautiful website. Let us take care of your Domain Registration, Website Design and Development, meeting your bespoked requirements head on. First things first... Do you own a domain name in preperation for the project? No problem if you don't as we can sort this for you, but it can be something you can do to start the ball rolling. One of the initial stages of creating a beautiful site is agreeing on a layout, colour scheme, logo (if appropriate). Great if you have ideas / colours / logo already but it's not the end of the world if you don't. We'll love producing designs for your approval. 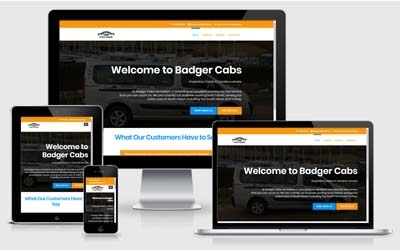 The actual design of the website is the first thing a visitor will see and first impressions count - you need to engage them as soon as possible and don't give them any obvious reason to switch off. 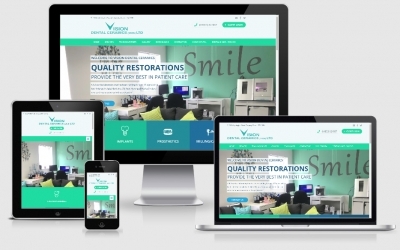 A key modern priority for many website owners these days is to have a 'responsive' design, which ensures they can be viewed on tablets and mobile devices without any loss of functionality whilst keeping their ease of use. Again we'd be happy to offer this service. The Website design may look pretty, but more importantly it must work effectively and as required. 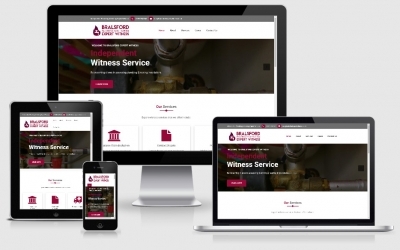 The actual 'Nuts n Bolts' of the site is down to the website development and we pride ourselves on producing intelligent applications that meet all kinds of specifications. Maybe you're after an additional feature built into your existing website, perhaps a members only section or a highly validated data capture that fills out a database for your management. The development work we are presented with is extremely varied and carried out with a minimum of fuss.